Landlords were targeted with numerous changes in 2017, however despite these new challenges, the market remained relatively strong. During 2017 there were two key changes implemented by the Prudential Regulation Authority (PRA). 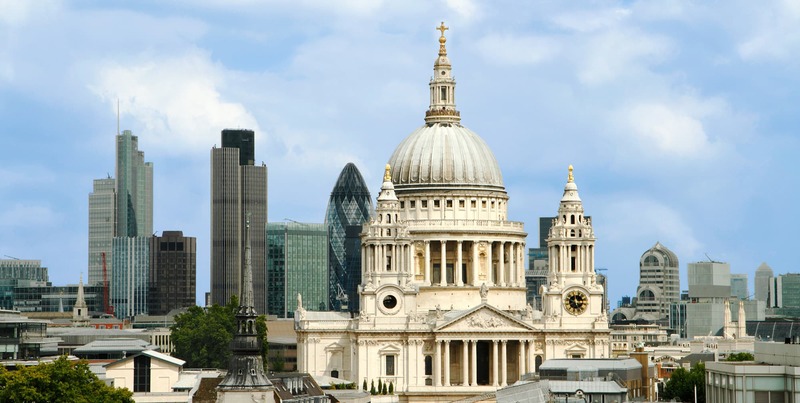 The first saw lenders having to increase their benchmark rental stress tests, making it more difficult to get higher levels of borrowing, particularly in lower-yielding areas such as central London. Although this is causing a major hindrance to certain landlords, many lenders have introduced new ‘affordability’ and ‘top slicing’ criteria, meaning that if an applicant can afford it from surplus income, then borrowing up to 70-75% may still be possible. The PRA also allows five year fixed products to be stress tested more leniently, so we’ve seen an influx in applications for five year fixed rates in order to maintain a higher loan-to-value ratio. The second change introduced a new category of homeowner, the ‘Portfolio Landlord’, attracting more rigorous underwriting procedures from the lenders. A portfolio landlord is typically defined as having four buy-to-let properties or more, however each lender may have a slightly different definition, and may also differ in how such applications are assessed. Many lenders have pulled out from lending to such landlords altogether. These regulatory changes are set to continue during 2018, so it is important to ensure that you’re getting the best advice possible, particularly if falling into portfolio landlord status. Simply going into your bank to discuss with the in-branch adviser is not advisable anymore, and it would always be worthwhile receiving a consultation from a specialist mortgage adviser. One of the main reasons for the PRA targeting buy-to-let (BTL) lending is due to the changes in tax treatment on rental income, which are gradually being phased in over a four year period. Being phased in by 2020, all financing costs will only be deductible at the basic rate level of tax (20%), whereas currently 75% of the costs can be deducted at the higher rate, with the remaining 25% at the basic rate. As of April 2018, this will be reduced to a 50:50 split. Those who will be significantly impacted will be the higher and additional rate tax payers, and as it is the gross rental income which will now determine your tax banding, this is why those with four or more properties will be at greater risk. As a result of the changes in 2017, many landlords are considering transferring their portfolios, or purchasing future BTL properties, under a company name. Although this may have some benefits from a tax perspective, it’s worth noting that there may be considerable administration fees when incorporating, and given that there a few lenders in this space, the lending itself tends to be more expensive by way of interest payments and arrangement fees. Property taxation can be a minefield, and we would always advise seeking professional taxation advice if you are unclear on your position. Looking ahead to 2018, we believe it is likely that we’ll see more lenders adapting to the PRA changes, with additional top-slicing policies, and more lenders opening up doors to limited companies. The turn of the new year is a good time for landlords to take a look at their own portfolios, highlight what they want to achieve in 2018, and to take action on how best to deliver. The smartest course of action would be in obtaining the advice and assistance of industry professionals, particularly in relation to mortgages and taxation. Capricorn Financial are one of the largest mortgage brokerages in London, and offer specialist buy-to-let mortgage advice, with no up-front fees whatsoever.